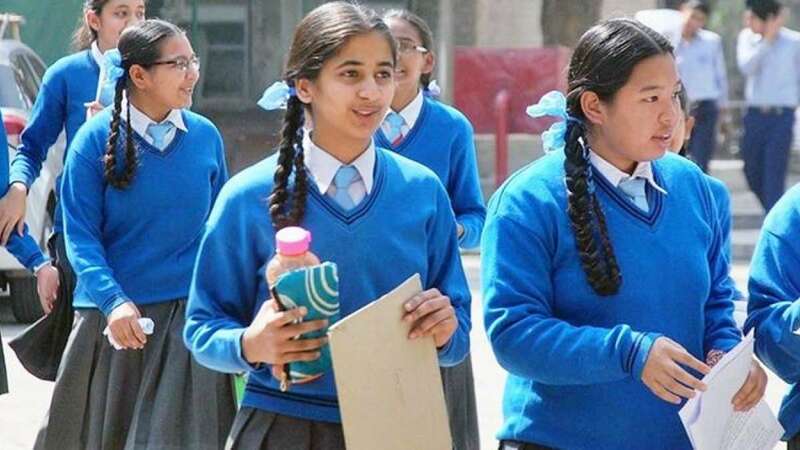 New Delhi : The Central Board of Secondary Education (CBSE) has announced that it has released the admit card for class 10 and class 12 board exams 2019. The admit cards can be downloaded from the official website, cbse.nic.in. Schools may download the CBSE admit card by log-in with their registered id and candidates will get the admit card or hall tickets from their respective schools. Also, schools may download the details of examination centre material in respect of candidates appearing from their centre. Private candidates may download their individual admit cards from the official website, cbse.nic.in. Please note that the reporting time on the day of exam is 10 am. No candidate will be allowed to enter the exam hall without a valid admit card or post 10 am, according to CBSE notification. It is advised that students should check the admit cards thoroughly. CBSE Class 10 exams will begin from February 21, while Class 12 exams will be held from February 15 to April 3, 2019. Please note that candidates must report to exam hall in their school uniforms. The exam will be conducted in the morning session, from 10.30 am to 1:30 pm, the answer books will be distributed at 10 am and question papers at 10:15 am. For more CBSE exam 2019 updates, keep surfing News Heads.